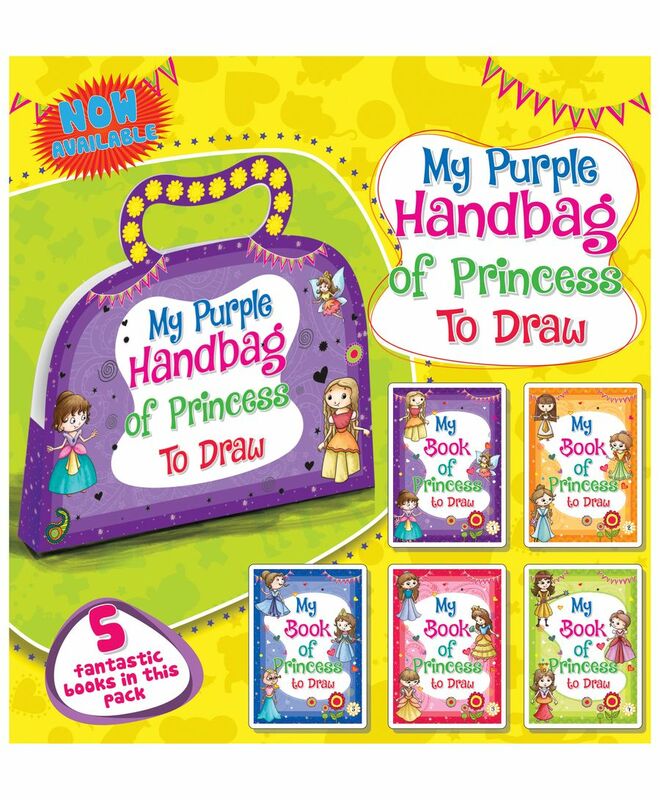 Young Angels Publications presents My Purple Handbag of Princess to Draw. 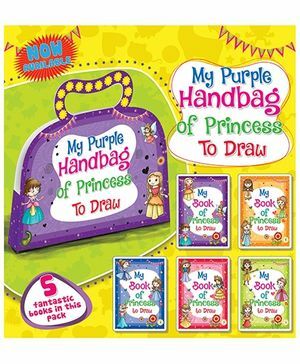 This book is fun drawing book where children can learn to draw different kind of imaginary princess by following simple step by step drawings given in each book. The children friendly illustration will help the child learn drawing more easily as well as boost up their drawing skill. This book is full of fun and entertainment and will keep the child engage for long hours.